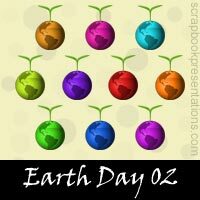 Earth Day is a global, commemorative day each year that marks the advent of spring in the Northern hemisphere and autumn in the Southern hemisphere. 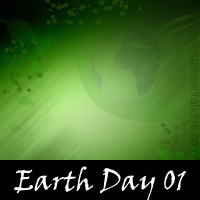 It is celebrated to inspire awareness of development and appreciation of the Earth's environment. 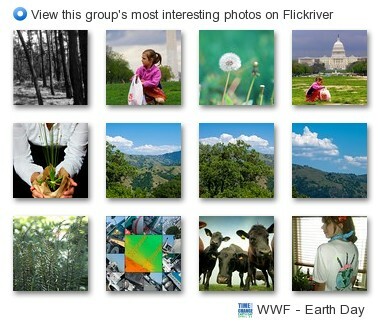 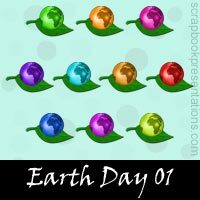 You can learn more about Earth Day on Wikipedia. 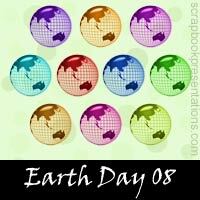 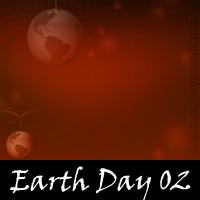 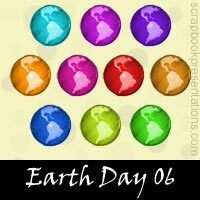 See a visual presentation (scroll down this page) or download a PowerPoint presentation on Earth Day here.